Hey Everyone! It's Retro Re-Pin Party TIME! Before we get this party going. I wanted to let you know that Adrian Peterson from Life with Garnish shared her favorite slow cooker recipe "Three Bean Soup". This recipe looks so good. I just had to put it on my grocery list to make next week. 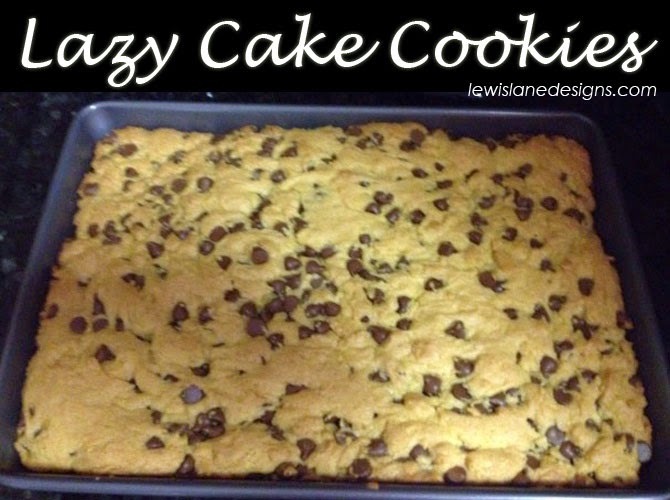 I hope you check out her recipe and don't forget to swing by her blog and tell her hi. If you would like to share a slow cooker (crock-pot) recipe just let me know and I will hook you up with a date. Now on tho the PARTY!! Just in case you are new, this is a party where you link up your Pinterest pins and have them re-pinned! You also get the chance to be featured up to 8 times. Does that not sound fun? Make sure to swing by all of the hostess sites and see if you were featured. If you want one, take a button. Stephanie made these for us and we would love to see them scattered around the web! Meet your Retro Repin hostesses! With such awesome hostesses on 8 blogs, that's 8 times the exposure for your pin! WOOHOO!! If you love to pin and want to join us, leave a note or send an email, we would be glad to have you! Note: By linking up to this party, you give the hostesses permission to share your posts via social media with links back to the original source. If you have entered an email address into the link up too, an email may be sent when the party goes live. Your email will not be used in any other way. Link up your OLD or New Pinterest Pins.